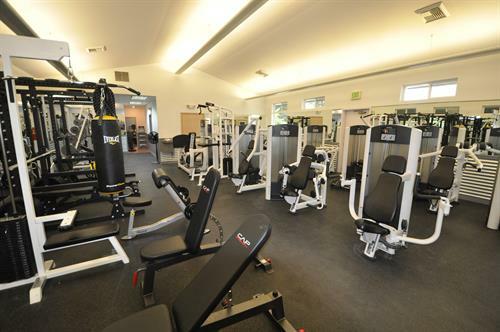 Splash fitness is an exercise center with a heated pool in excess of 90° plus a fully stocked gym and cardio room. 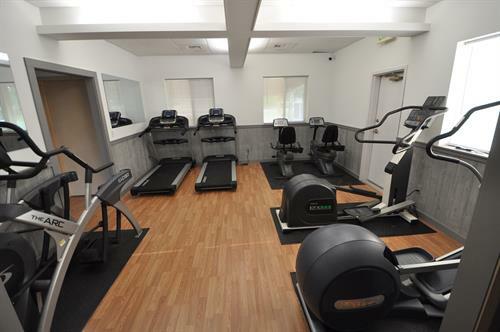 We provide on site exercise assistance as well as personal evaluations to tailor a workout routine to your specific needs. 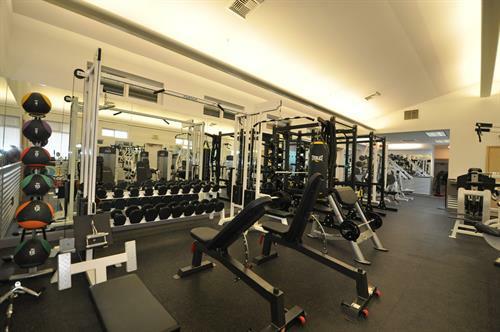 Membership will be limited to prevent gym crowding so join us while enrollment remains open. 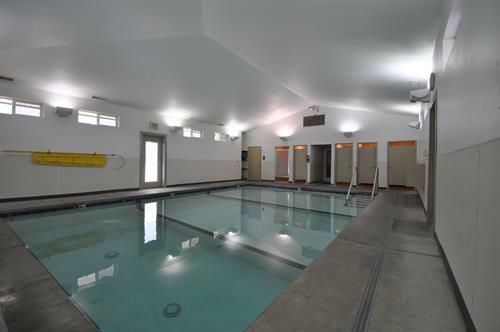 We are open seven days a week, so come on over to check it out. 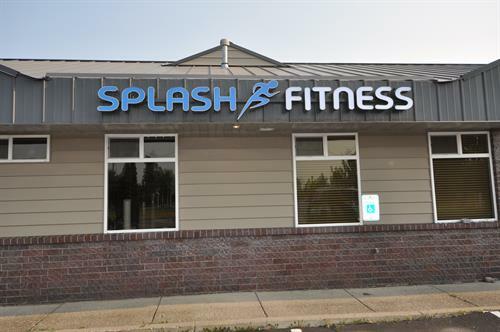 Splash Fitness is located on the corner of prairie and highway 95, next to Kohl's. There is always a professional on site to answer any question or concern you may have.